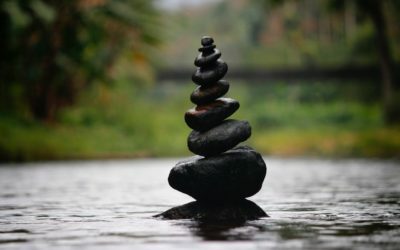 A Spa to Relax your Body & Mind by experiencing our therapeutic massage styles that works on Energy & Nerve Realignment! 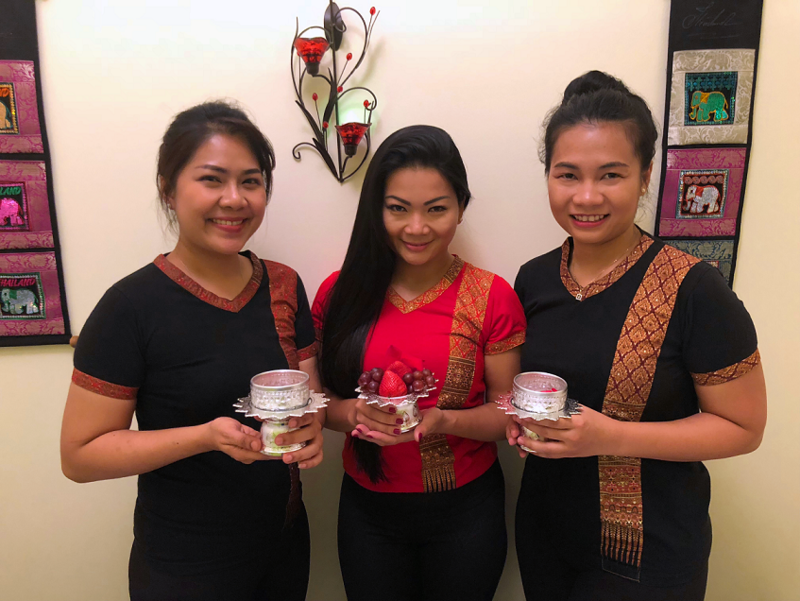 Surrender in Pranee’s Butchan hands, an experienced and dedicated Thai Massage therapist who is trained and certified by Wat Po Traditional Medical School in Bangkok, Thailand, in the art of Thai Massage and Advanced Thai Medical Massage. Relax and rejuvenate according to your needs! Pranee and her certified team are offering Thai Massage Sessions not only in Pranne’s Spa but also in the comfort of your home or office! For a real traditional Thai massage look no further, book a a session with Pranee. 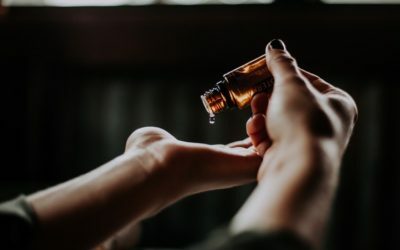 You will not regret this massage specially with the amount of stress NYC can cause, you may even fall of sleep during it or have the best night sleep ever when you get home. To those of you who have been to Thailand and think you can't get that great massage you had there, think again. Pranee is one of the best in the business and will have transported back to Thailand. Please give it a try, you will be a fan too. Pranee is one of the finest massage therapists I have ever been to. I have been to Thailand multiple times and her massage stands up to the best of them. I had an injury to my shoulder that has been giving me problems for quite a while, after seeing Pranee a few times I am SOO much better. 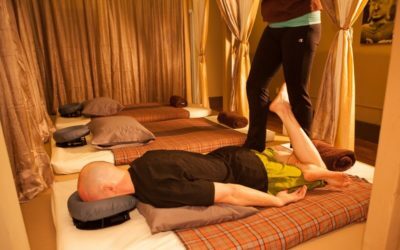 Thai massage is a lot of stretching and accupressure, you feel great for days afterwards. I highly recommend Pranee.